Committed to superior quality. It's our middle name. Any new project to your home represents a significant investment. You want to make sure when you are looking at spending money that the company you contract is not just experienced but reputable. We may be the builders but that doesn't mean we don't welcome input. Our designers and builders love to incorporate different ideas and welcome your creative genius to the mix. 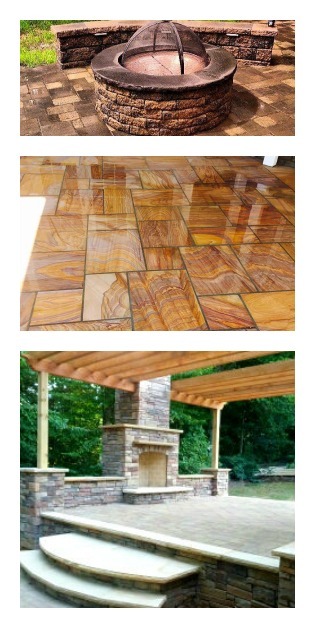 Mason Quality Construction, INC is the perfect company to help enhace the beauty of your home. Whether you are thinking of maximizing your home's curbside appearance, or want to outfit your home with a brand new patio, you can trust us to create a beautiful addition to your property just the way you want. We have a lengthy portfolio and an unlimited creative imagination, providing you with the assurance that our team will come up with the perfect design.